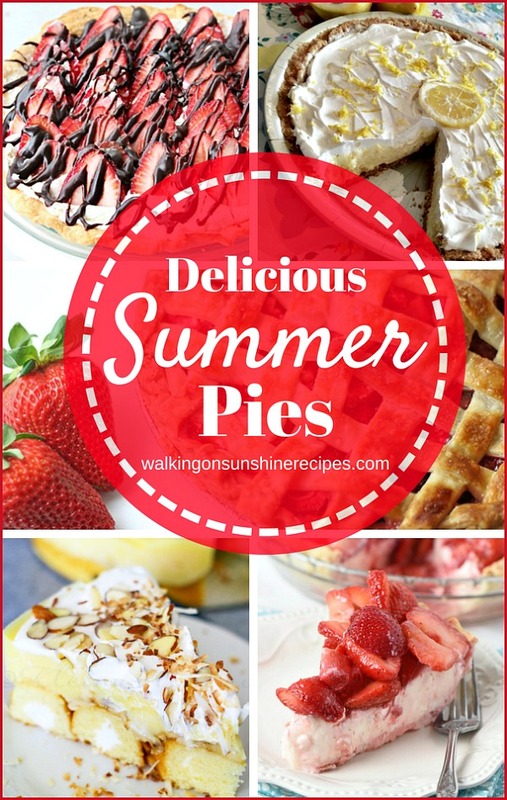 7 Delicious Summer Pies are featured this week with our Delicious Dishes Recipe Party #120. 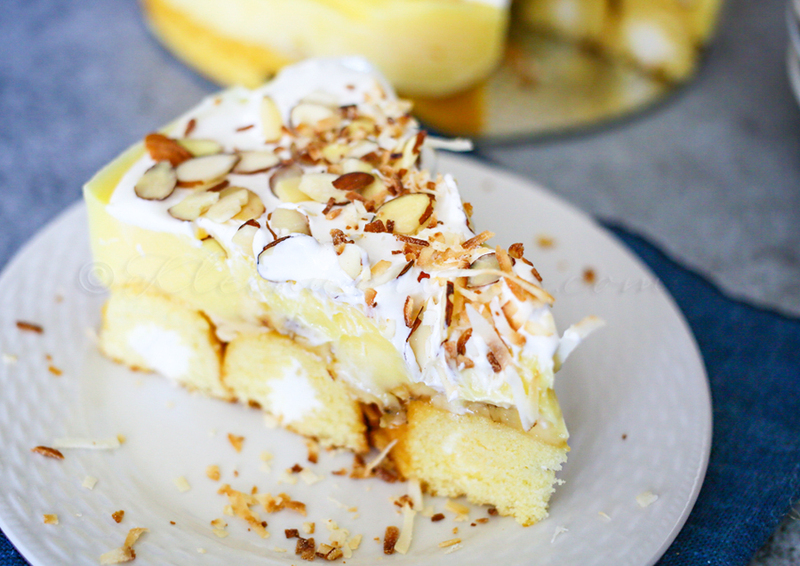 Welcome back to Delicious Dishes Recipe Party this week! 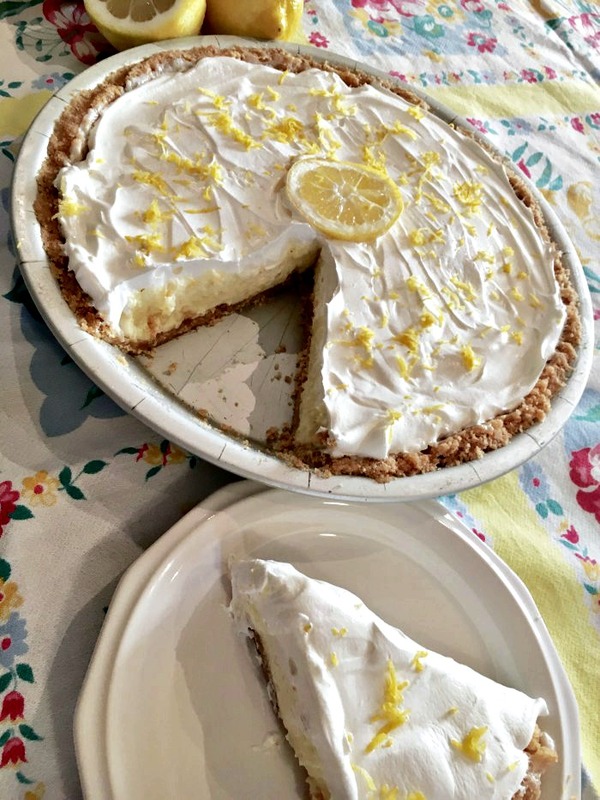 We are featuring 7 Delicious Summer Pies this week because there were so many amazing pies shared with our party last week! And that’s a great enough excuse if you ask me to feature summer pies! My favorite was the Strawberry Rhubarb Pie Recipe from Rose Bakes. 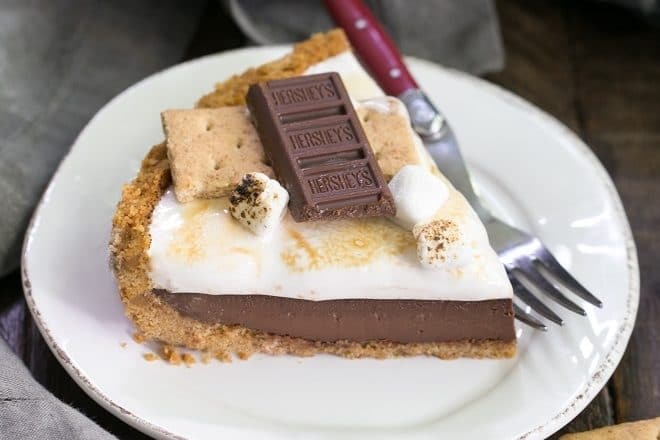 Oh my word, that pie looks amazing. 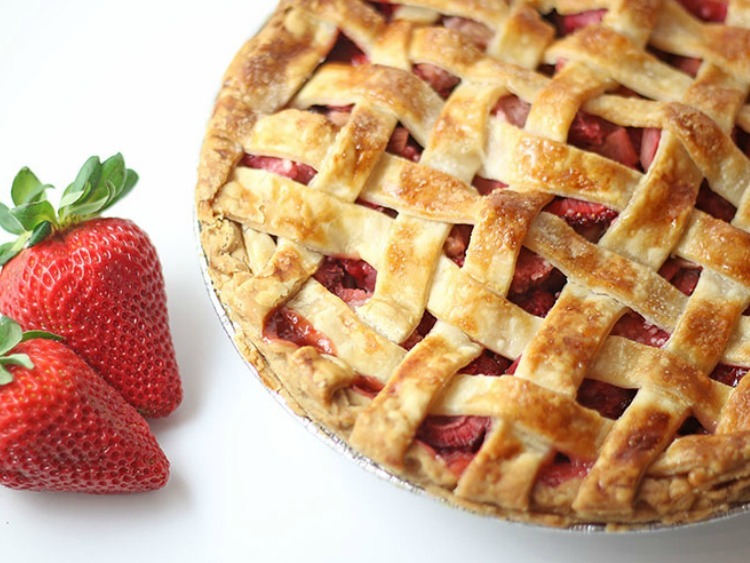 My father absolutely loved rhubarb and I thought with Father’s Day this weekend, I would share a pie recipe that I know my father would have loved! 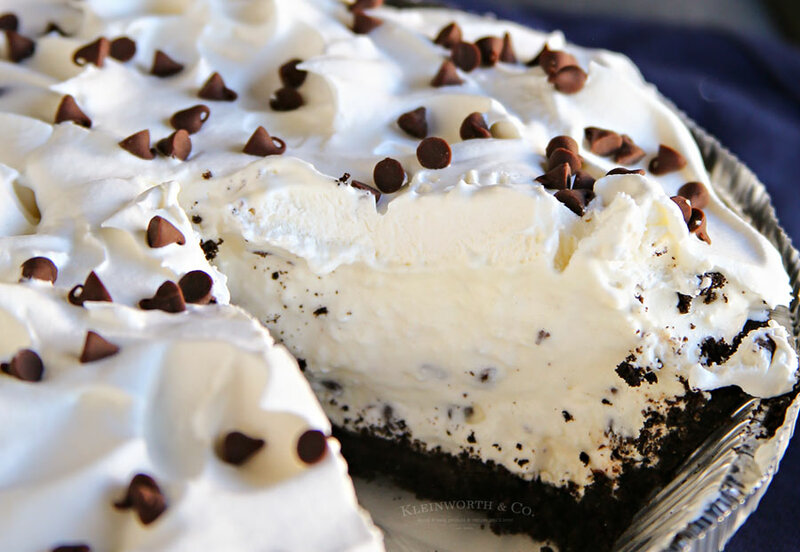 Easy Oreo Cannoli Cream Pie from Kleinworth & Co.
Link Party Rules – Check out the rules for our party. Don’t worry, there aren’t many! 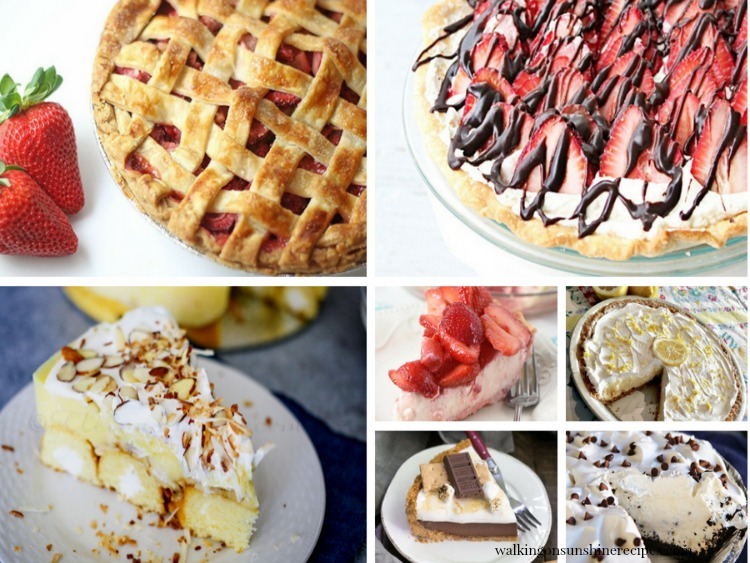 Oh my – so honored to have 2 of my pies included! Thank you SO MUCH!!!!! Hope you have a wonderful week. 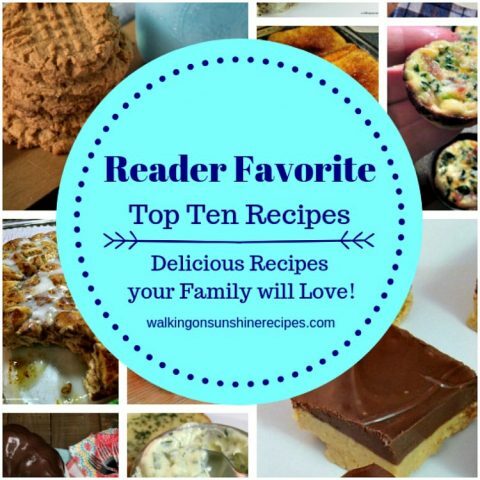 Your recipes are always popular with us! Thanks for joining every week! I am so glad that I joined this week! All those pies- my fave! 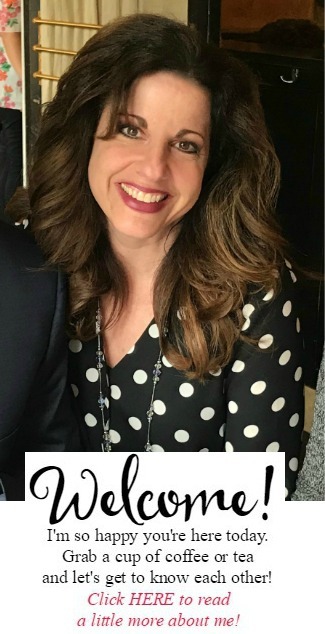 We’re happy to have you join our party too! Yay!! 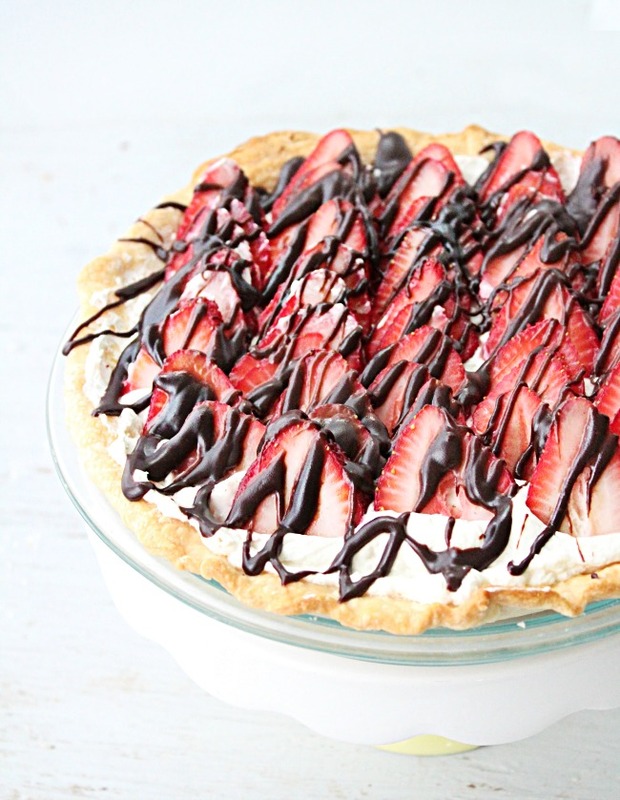 Thanks for featuring my Strawberry Cream Pie and the wonderful party! Have a great week Lois! Thank you for joining the fun every week Erin! Love the strawberry cream pie you shared last week! Oh that mac and cheese sounds really good! Thank you for joining Marilyn. Thank you Lois, I am pinning all of those pies! Thank you Jenna! Thanks for joining again this week. Thank you so much for the party, Lois!! I couldn’t have a most clicked recipe without you. 🙂 Have a great week! Thanks Lisa! Your recipe looks so delicious! 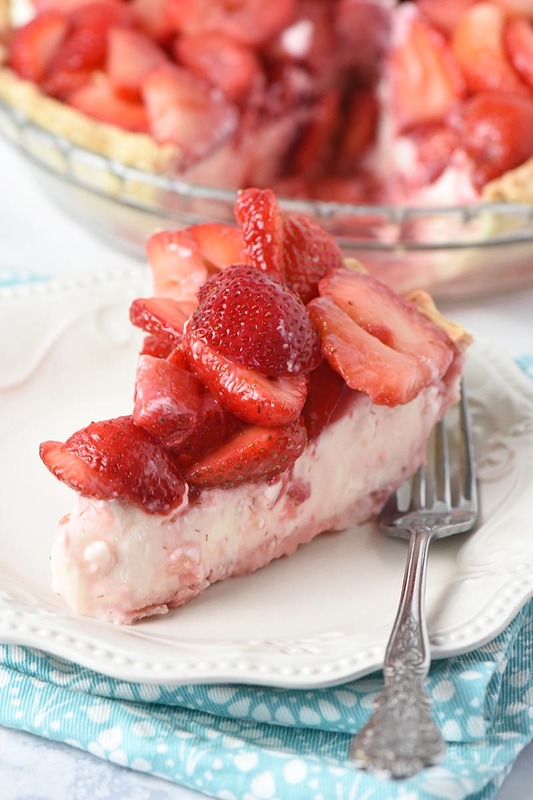 Thank you so much for featuring my Strawberry Cream Pie! So exciting! And so many delicious pies to choose from.